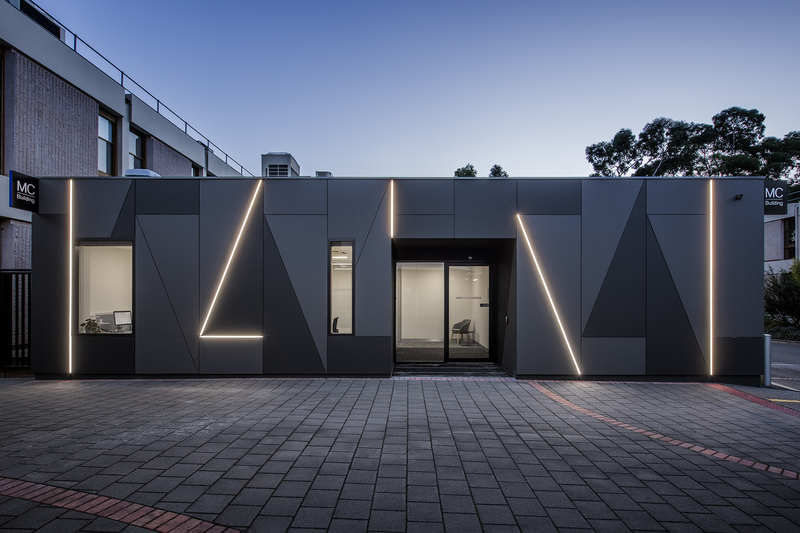 The University of SA’s Centre for Sleep Research (CFSR) is a world leader in its field, with dedicated research in developing a better understanding of human performance, sleep, fatigue and behaviour. 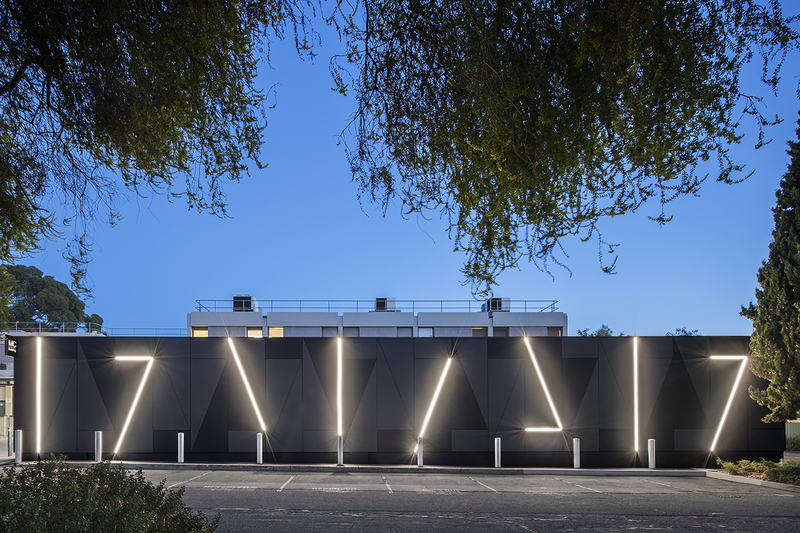 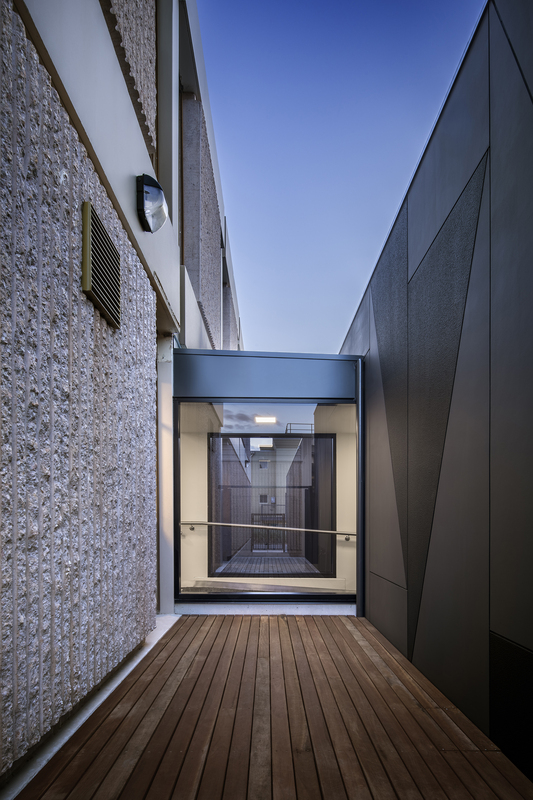 The relocation of the CFSR from the Reid Building into new purpose built facilities at the Magill Campus, provided an exceptional opportunity to improve and extend the capabilities and resources available. 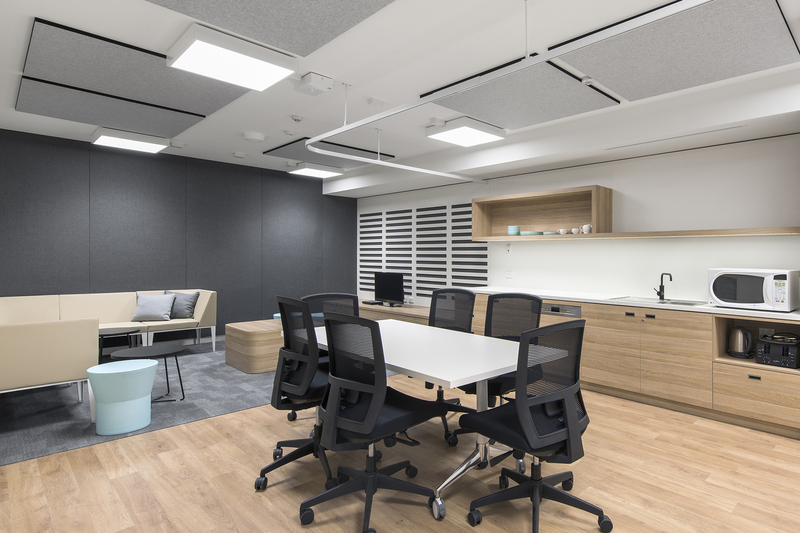 The challenging project involved creating a very high level of acoustic insulation for sleeping facilities, essentially establishing boxes within a box to exclude all extraneous noises which could impact the sleep research being undertaken. 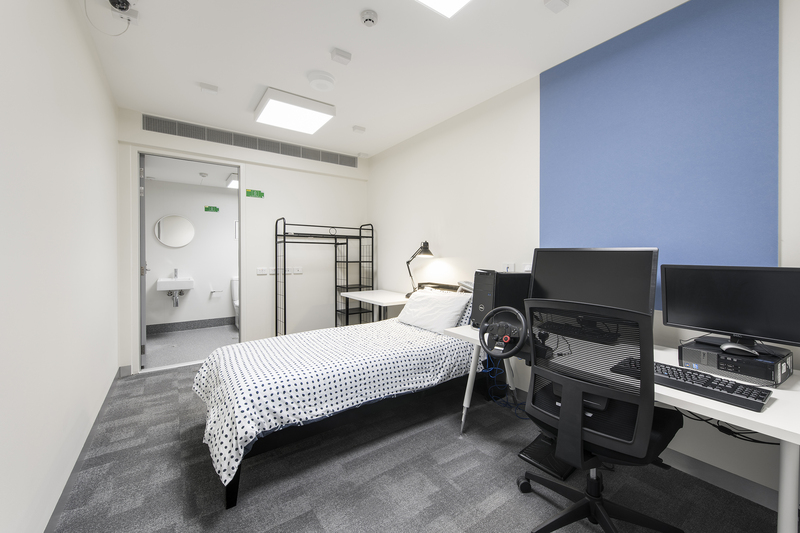 The new facility incorporated research bedrooms with separate ensuites, testing rooms and support spaces, office facilities and state of the art lighting / colour controls. 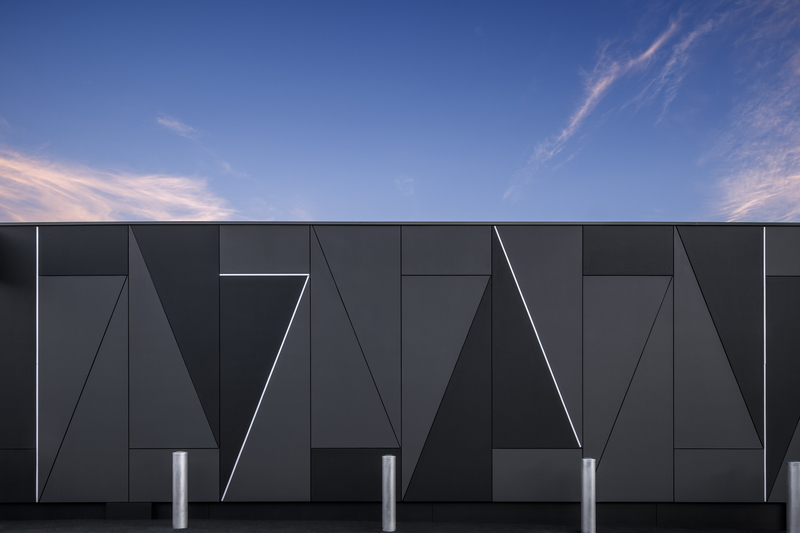 Design of the external fabric has transformed the existing MC Building into a contemporary and visually dynamic research facility for UniSA.